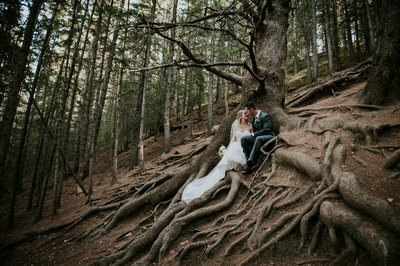 Lindsay Nickel Photography is dedicated to capturing beautiful timeless moments in your love story. I am a Red Deer and area photographer who has the unique job of exposing ones inner beauty through the eye of a camera lens. There is nothing more satisfying than to be able to show people how incredible they are, especially when they see it for the first time. That is my job. That is what I love. My name is Lindsay and I can't wait to meet you! We were over the moon with Lindsay's service. Right from the first meeting, she made us feel comfortable was very accommodating. 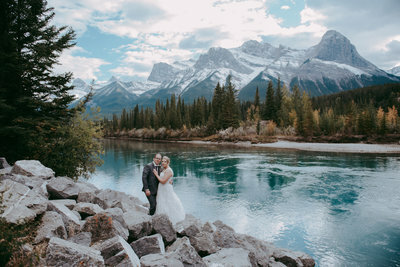 Her work is stunning and she was such a blast on our wedding day. We couldn't have asked for a better photographer, our wedding day was perfect! 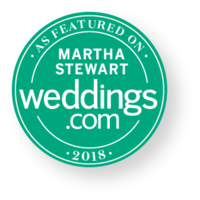 "Not only did Lindsay take amazing photos of our wedding but she was super helpful, knowledgable, and organized. Lindsay made our day stress free and fun and was so wonderful to work with." "It was an absolute pleasure having Lindsay as our wedding photographer. She helped to make the photography the easiest part of our wedding planning process. Lindsay was great at communicating with us and providing guidance on how to structure the timing of our event. She was always positive and excited for us."